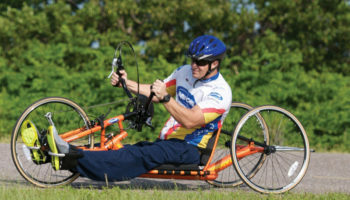 Invacare’s safe patient handling division has launched two new versions of the Birdie mobile hoist. 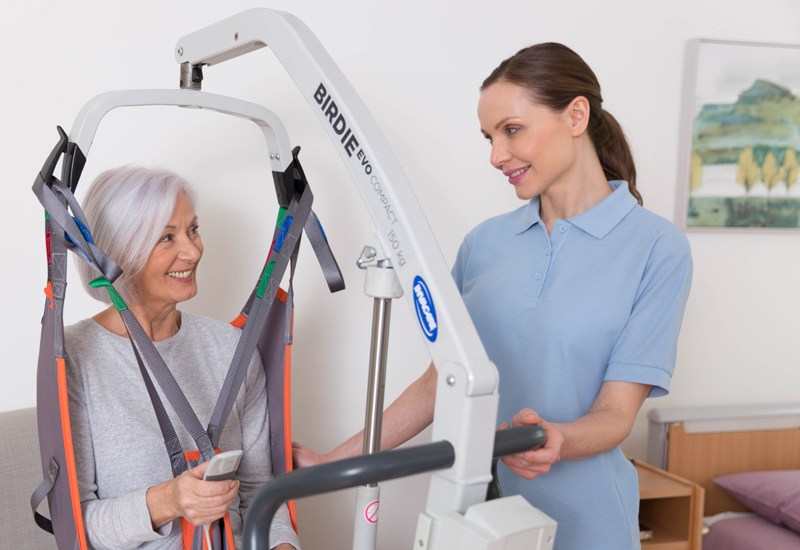 The BirdieEVO and the BirdieEVO Compact have been designed to offer a high feature-set of options that have been blended with new technologies to provide comfort and security when lifting or transferring a patient to or from a bed, chair or the floor. One of the new key features is the sling hook design. A new ergonomic hook design on the fixed spreader bar allows the loop on the sling to be attached with just one hand. A wider hook makes positioning loops easier, whilst the hook’s nose has been designed to prevent slings sliding out unintentionally, reducing the risk of injury. The distinct curved design facilitates an uninterrupted field of vision to enable carers to maintain eye contact with clients throughout the duration of a transfer. The ergonomic design of the push bar makes handling and manoeuvring easier. 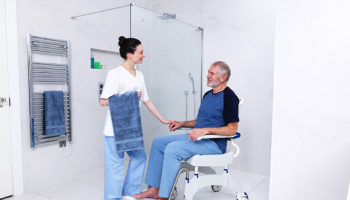 Thanks to the increased depth of the handles, carers are able to work with comfortable arm extension during transportation activities. 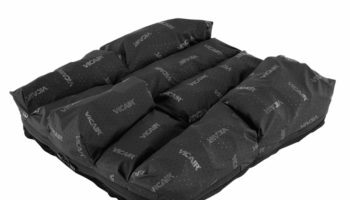 Group product manager for safe patient handling, Matthieu Robelin, said: “The release of the new BirdieEVO is a big step forward in improving one of Invacare’s most well-established offerings. 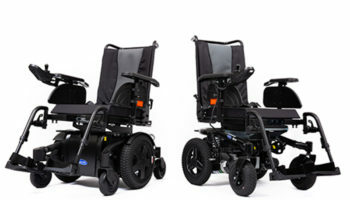 The Invacare BirdieEVO, which has a SWL of 180kg,will be available with a detachable battery in either electrical or manual leg operation, while the BirdieEVO Compact, which has a SWL of 150kg,will be available with a detachable battery and manual leg operation.